Thank you for taking the time and trouble to visit our website. We hope you like it! We are proud of the friendly and welcoming school environment that we offer to all our children and we are continually striving to improve the teaching and learning opportunities that we are able to offer our pupils, in all areas of the curriculum and throughout the school- inside and out. We never forget that we want the best for all the children in our care and we look forward to working in partnership with you to give your child the best possible start in life. 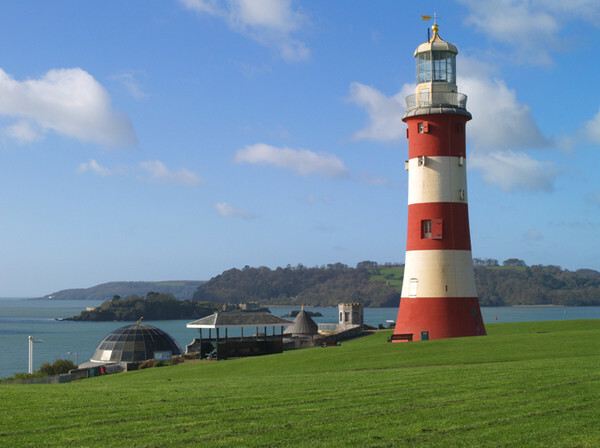 The symbol of our school is John Smeaton’s Eddystone Lighthouse. This may, at first, seem an unusual choice to represent a school so far from the sea. However, there are two significant reasons why we are proud to have the lighthouse as our school symbol. 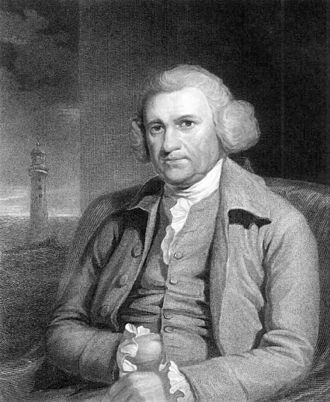 Firstly, John Smeaton (1724 – 1792), the engineer behind the Eddystone Lighthouse, was born and lived close to the site of our school at Austhorpe Lodge. As an engineer he worked on a wide variety of different inspiring projects, including bridges and mills. His work on the second Eddystone Lighthouse, though, proved to be his most innovative. He revolutionised the design of lighthouses, creating the shape used around the world to this day, as well as inventing new materials to work under water. Such a hard-working and creative local hero provides inspiration for the learners of today. The second reason for using a lighthouse as our symbol links to our school ethos: SHINE. Just like Eddystone Lighthouse, we encourage and support everybody at Austhorpe Primary School to follow our Vision and Ethos: SHINE.